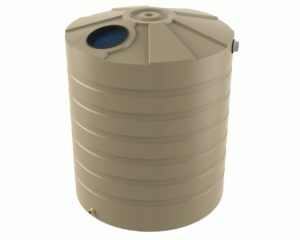 This round rainwater tank is the smallest in our range of round tanks. 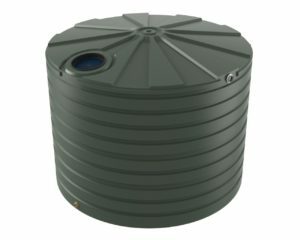 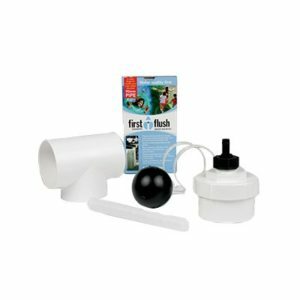 It allows those with less space or those who need smaller amounts of water to still avail of our most popular water tank design. 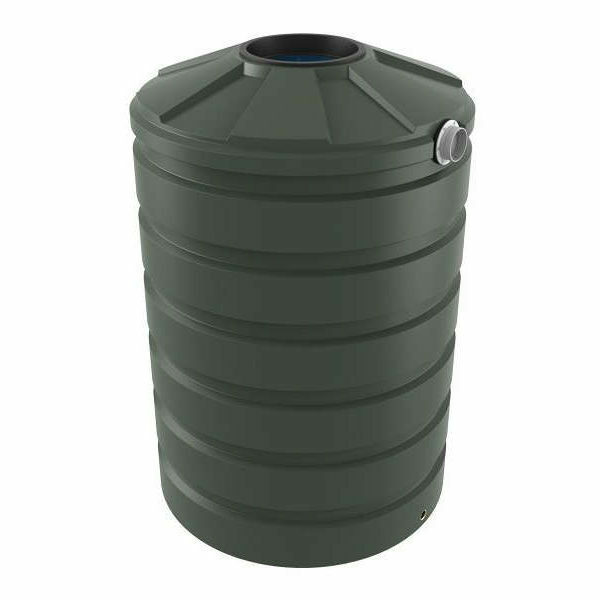 Its 1,200 Litre capacity is best suited to sites that require a simple and effective rainwater storage. 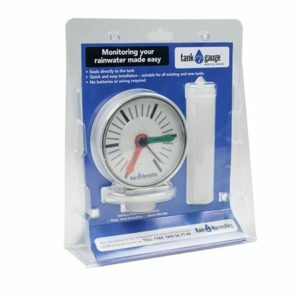 It would be great for a small shed or hard to access downpipes. 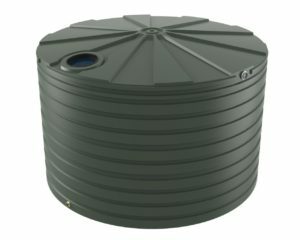 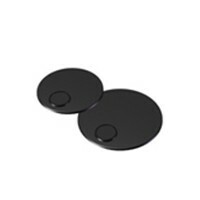 Perhaps you are unsure of what type of tank would best suit your site. 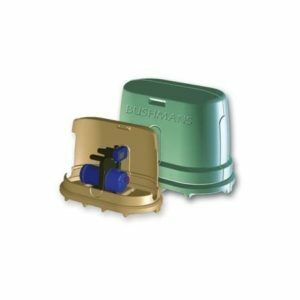 If so please call your local Bushmans expert on 1800 008 888 - our representatives are always on hand to give the best advice in relation to you and your needs.